In the early morning hours of every Vancouver day, it’s a busy time behind the scenes at the in-house bakeries of Trees Organic Coffee & Roasting House. Few patrons realize that a range of our baked goods are made fresh, from scratch, daily in the back of our cafes. 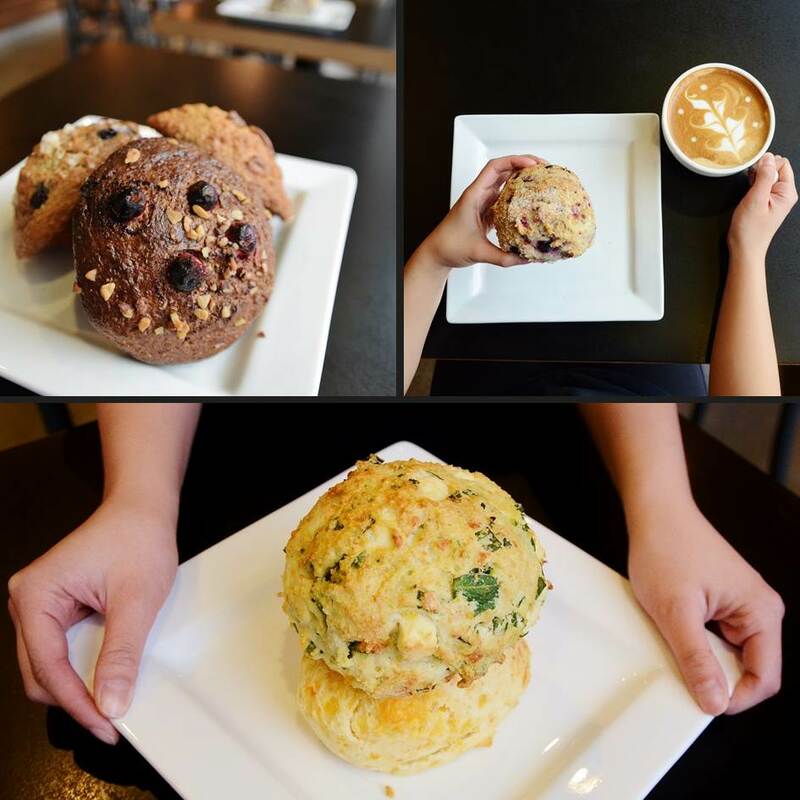 We take you backstage for an up-close look at how our dedicated baking team, particularly at the Arbutus Street cafe (Kitsilano), rises to the occasion each morning, baking it right to give you the freshest products for the start of your day! Trees Organic, as a boutique coffeehouse and roaster, champions single origin beans for our collection of coffees because we are passionate about offering distinct flavour experiences. The appreciation of single origin vs blended beans for coffee, similar to that of single varietal vs blended grapes for wine, come down to personal preference. However, the buzz around single origin coffees continues to grow, especially among coffee connoisseurs. Single origin coffee typically refers to coffee from one country, but it can also represent a region or farm. In our quest to provide the best coffee experience for our clients, we serve 10 single origin, organic, and natural shade grown coffees, under fair trade conditions. Each country has its own unique coffee story to share and a glimpse of their coffee producing culture can provide a better appreciation for the coffee. 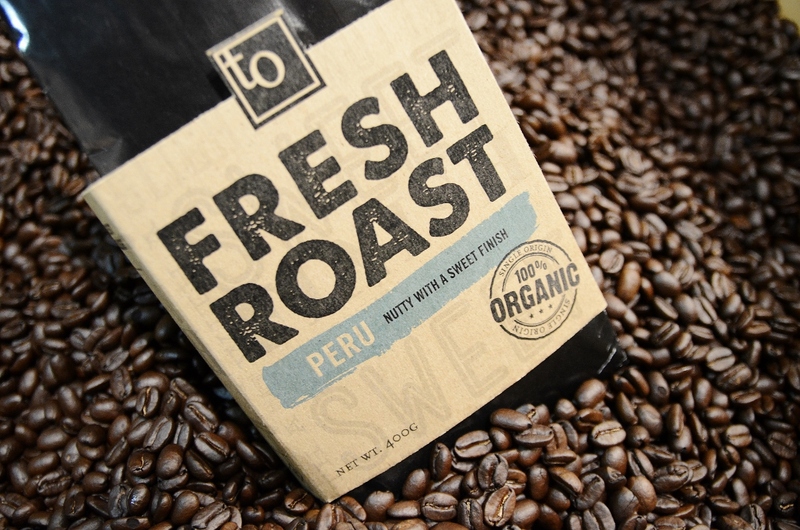 On this occasion, we’re highlighting our coffee from Peru.